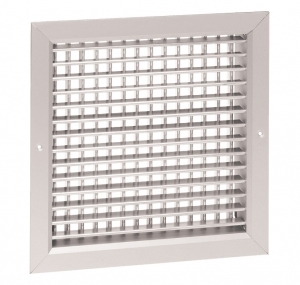 Double Deflection Ducting Outlet Grill 150mm. 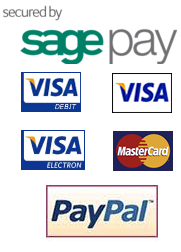 For use with our 150mm spigot boxes and ducting. 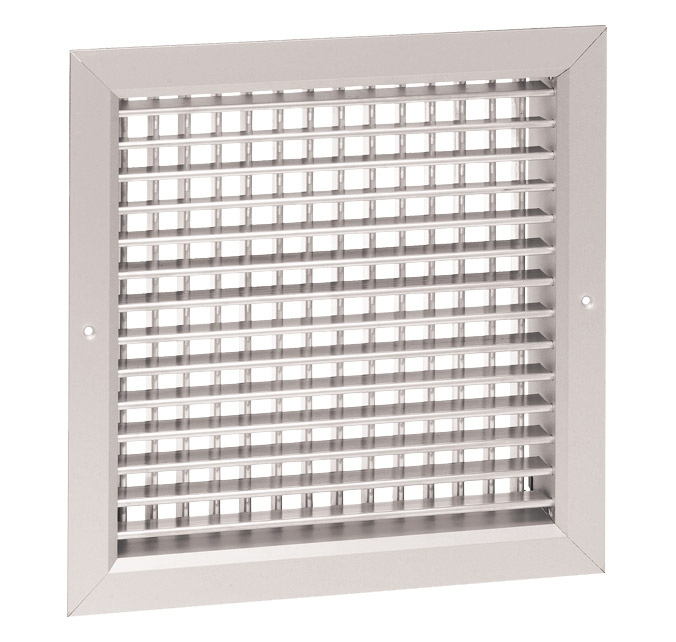 Double Deflection Ducting Outlet Grill 150mm, this high quality grill in aluminium anodized satin finish offers an adjustable air out grill for use with our 150mm spigot boxes and ducting.